To ensure the continuation of providing educational assistance to Boys Town Alumni, the following guidelines have been established to ensure fairness to all applicants. 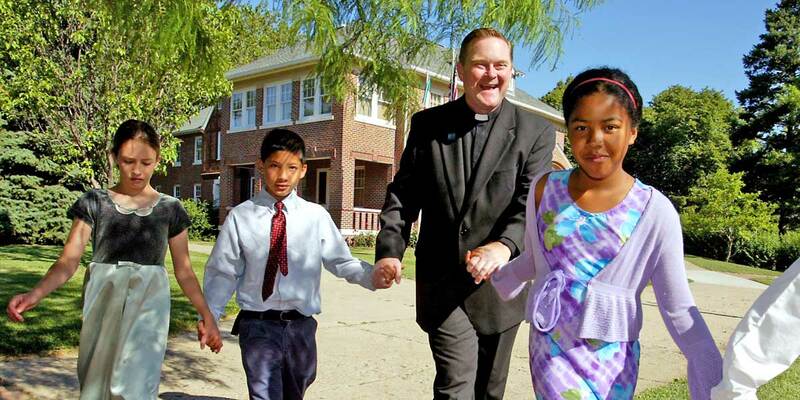 All applicants must have been a resident of the home campus at Boys Town, Nebraska or under the care of one of Boys Town's satellite campuses and meet the following criteria. Be in good standing with Boys Town. Complete, in full, the scholarship application along with the requested supplemental forms. All applications must be electronically signed or will be deemed incomplete. 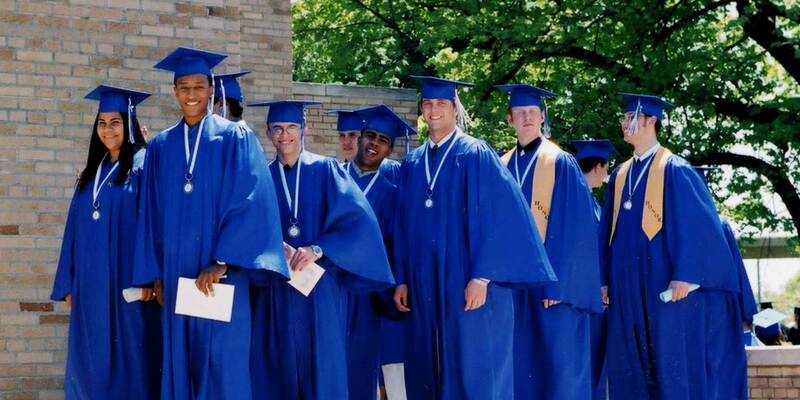 Several types of scholarships are offered to graduating seniors at Boys Town and its satellite campuses and to members of the BTNAA. The maximum eligible amount of scholarship funding per student is $4,000.00 per calendar year. If you qualify for funding through the Scholarship Fund, we request that you attempt to repay the amount you received at a time when you are financially able to do so, or make a bequest to the fund in your will. This will help provide funds for future Scholarship applicants. The Boys Town National Alumni Association Scholarship Fund reserves the right to withdraw future funding of an applicant for any reason. 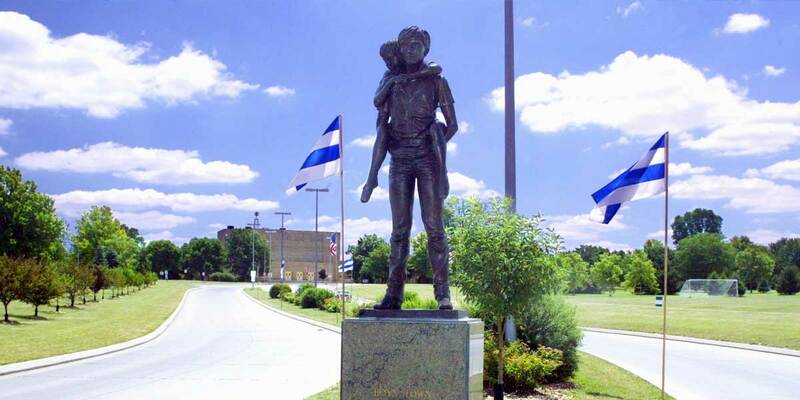 The Boys Town National Alumni Association Scholarship Fund is filed under IRS code 501 (c) (3) a non-profit organization and is a separate and a distinct organization from the Boys Town National Alumni Association. Applications for scholarships and or financial aid must be received by the indicated deadline. Applications received after the deadline will not be considered for that academic term and the applicant must resubmit an application for the next term in order to be considered. To submit an application fill it out online, include any attachments you want to send with the application and select the “Submit” button.